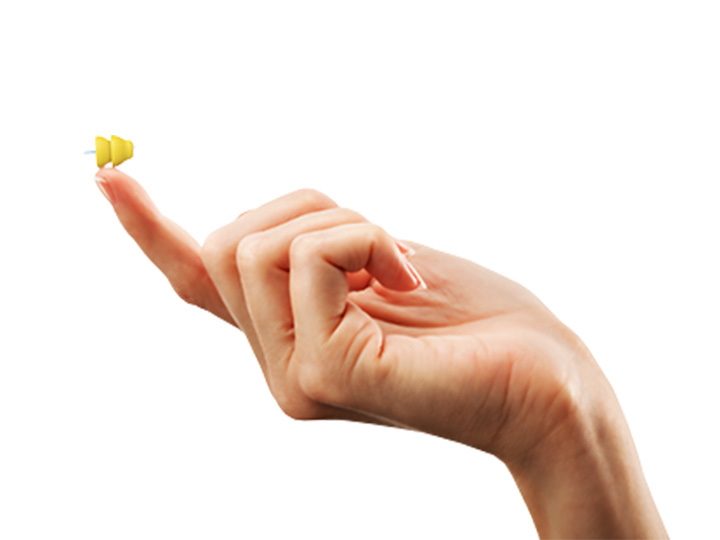 Welcome to Carolina Hearing Services’ product page. 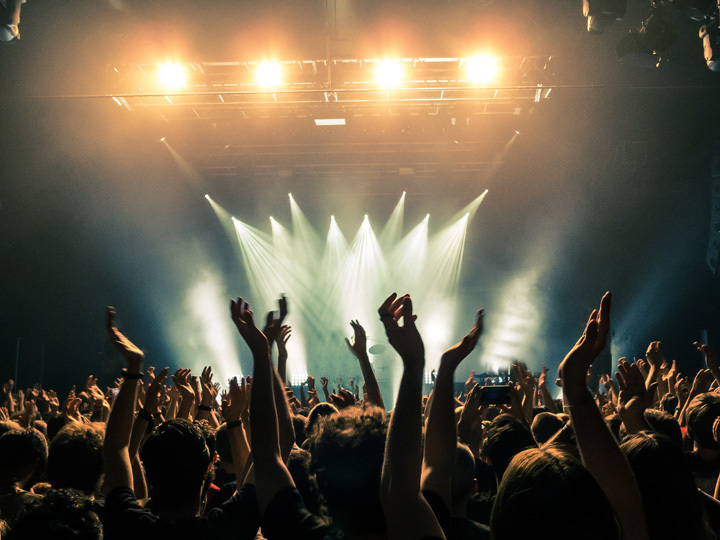 Here, you will find a selection of the hearing aid styles and brand names we stock, to ensure you get the hearing protection and assistance you need to improve your comfort in particular listening environments. Our range is vast and we have something here for everyone, whether you are looking for a premium hearing aid or just something basic to match your budget requirements. Let’s take a look at some of the best-selling brand names and see what you can expect. Lyric is renowned as the world’s first 100 percent invisible hearing aid and customers can enjoy a comfortable experience wearing their aids 24 hours a day, seven days a week. 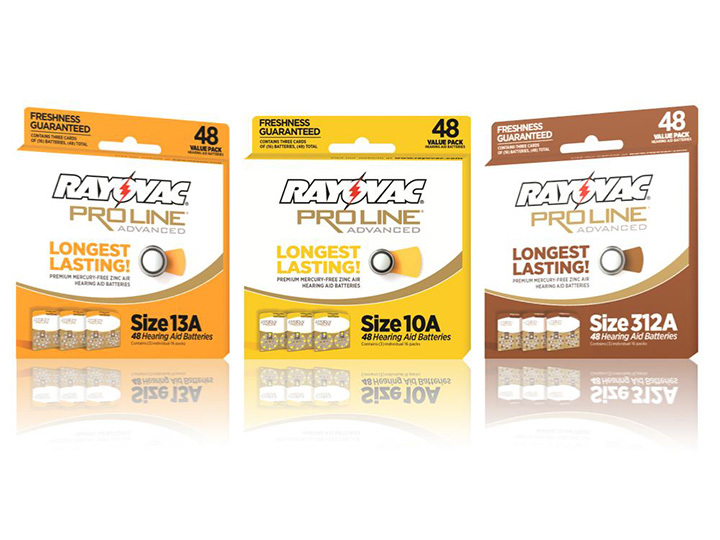 These hearing products are ideal for people who have small ear canals, or large canals but get a lot of feedback from their current hearing aid. Oticon is making it easy for you to connect to the world around you. With Oticon Opn technology, your hearing aid allows you to receive calls hands-free, stream music to both ears and connect to the internet through the If This Then That network (IFTTT.com). The Oticon ON App works with your smartphone and lets you make adjustments to volumes and programs with the click of a button. 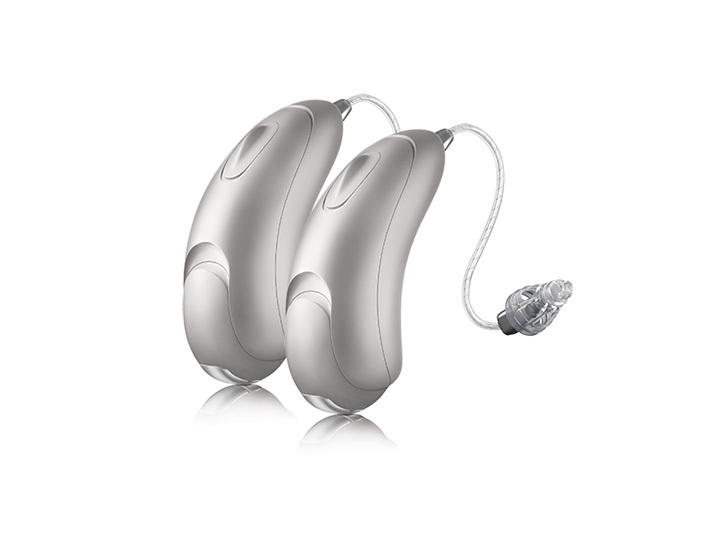 Rely on Oticon Hearing Aid Solutions to help you communicate, participate and interact fully in your day-to-day life. 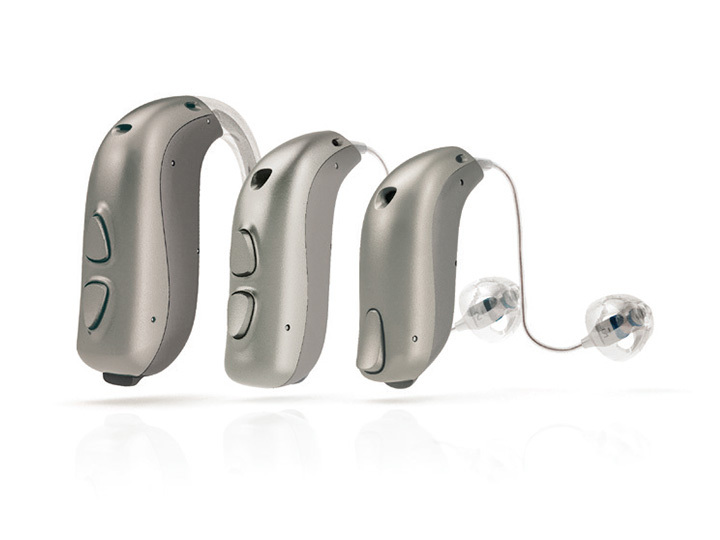 Phonak make a huge array of hearing products - including the Lyric hearing aid mentioned above. Phonak create hearing aids that can be worn day in, day out, so a good option for those with busy lifestyles. 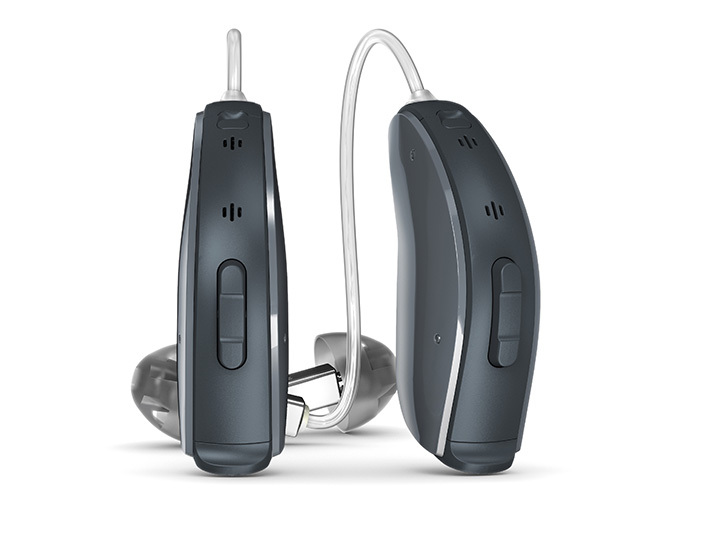 Rechargeable hearing aids are a revelation for customers who lead busy lives and don’t want the hassle of changing batteries all the time. 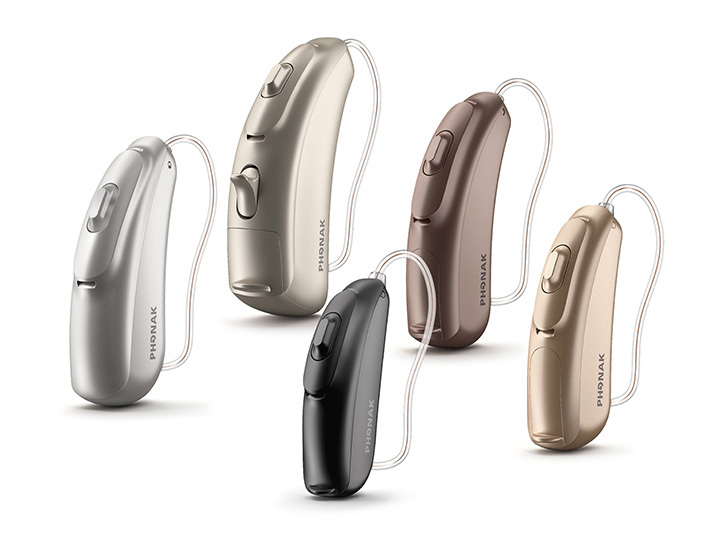 Manufactured by a variety of different hearing aid brands, the rechargeable hearing products we stock offer the best possible quality at the best possible price. 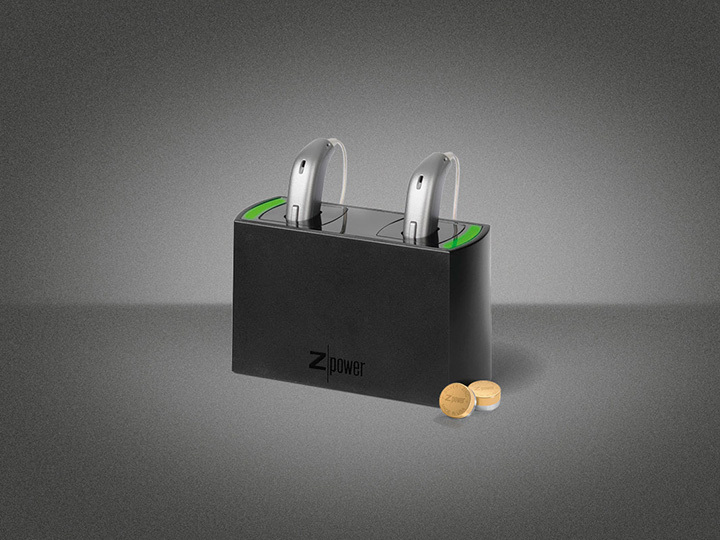 Contact us for info or head over to our Rechargeable Hearing Products page to discover more. 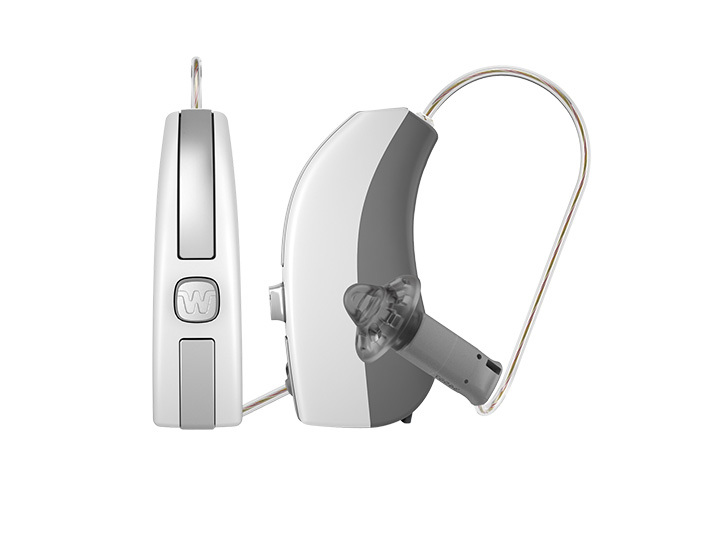 ReSound has been in the hearing aid business for many years and offers a huge array of devices for people with hearing loss. The company specializes in discreet, easy-to-use and personalized products, which include RIE and BTE models. 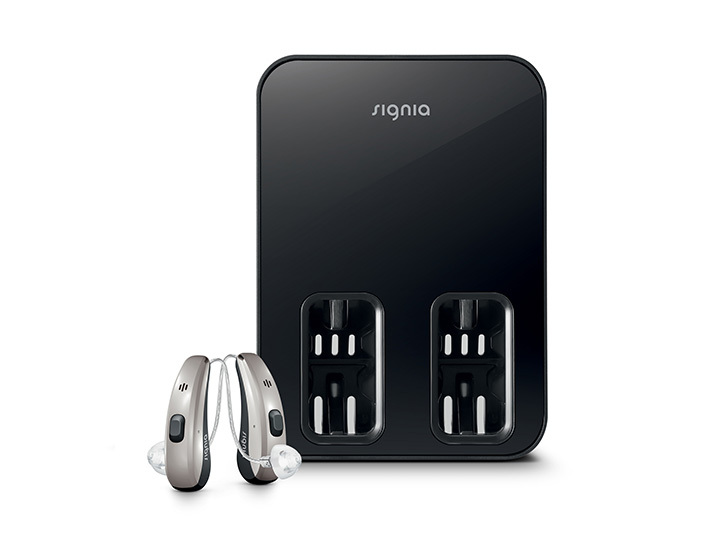 Signia is a branch of the technology giant Siemens, dedicated to creating powerful and comfortable hearing aids. Customers can expect BTE hearing aids to suit your lifestyle needs, RIC aids to match almost any hearing loss requirement, and ITE aids for those that are looking for discreet solutions. Sonic’s range of aids is highly regarded, and its Enchant, Celebrate, and Cheer aids are incredibly popular. Contact us to discuss your ideal Sonic Innovations product or head to our product page for more details. 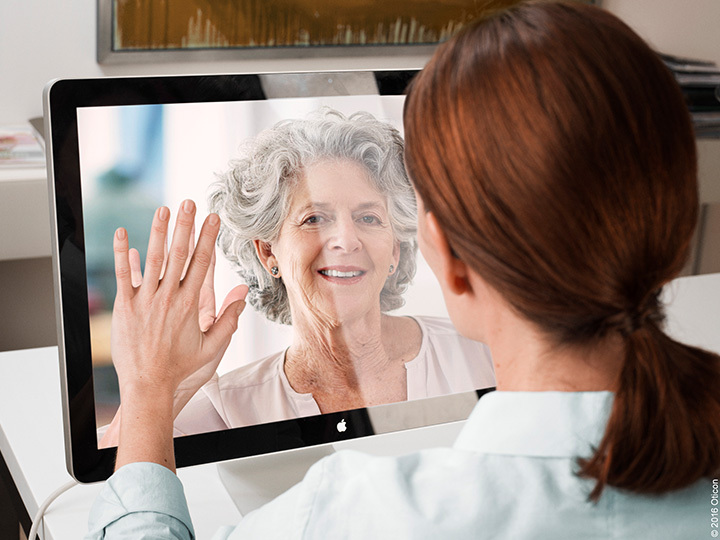 Unitron offers BTE and ITE options, and have won awards for their innovative, discreet designs. Finally, Widex is a company invested in forward-thinking. 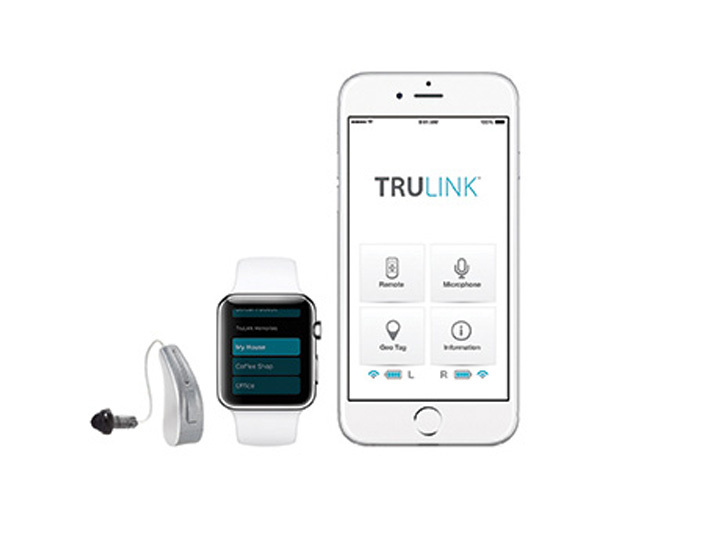 Its range includes hearing aids that link with your smartphone, rechargeable aids and near-invisible ITE hearing devices.